In this new episode of Military Resource Radio, your host – Tony Gatliff – talks to Award Winning Filmmaker Michael Epstein regarding his amazing films - “Going to War” and “House Two”. Tony and Michael discuss what it’s like in the combat experience – from boot camp all the way through to being sent home from combat, as well as many other subjects – including Michael realizing that “listening is the key” when talking to a combat veteran, the concept of perspective when it comes to valuing ... See More civilian life during wartime, as well as working with renowned folks, such as Karl Marlantes and Sebastian Junger. 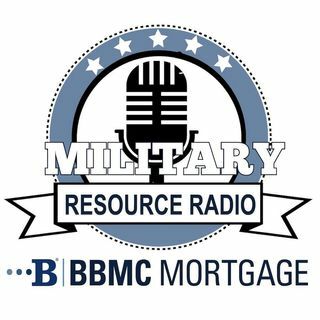 Tune in for this amazing episode of Military Resource Radio today!